IAB and YouGov believe the proportion of British adults who use the internet and are currently using ad-blocking software has stayed at 22% for the past year. Furthermore, one in five (21%) who originally downloaded ad-blockers don’t currently use them. The survey by YouGov was based on a sample size of 2,018 adults and conducted online from 1 to 2 February 2017. Estimates from eMarketer are slightly higher, with 27% of internet users, or 14.7 million people, expected to use ad-blockers this year, up from 20.5% last year. "The continued rise in ad-blocking that some predicted simply hasn’t materialised," said Jon Mew, IAB UK’s chief executive. Mew said: "A key reason is publishers denying access to content to ad-blockers which, in effect, has created that ‘lightbulb’ moment for people who realise that they cannot access free content without seeing the advertising that funds it. "The industry has worked hard on promoting this 'value exchange' and it’s paying off." According to the survey, the two main reasons people switch off their ad-blockers, is because they’ve switched to a new device (24%), and they were not able to access content with the blocker installed (24%), up from 16% a year ago. Publishers are striving to balance the often competing requirements of what brands and agencies value, with user experience, said Piers North, strategy director, Trinity Mirror. North said: "This is especially important in an era where advertisers are increasingly demanding quality inventory and society is more and more concerned with the provenance of content and news." 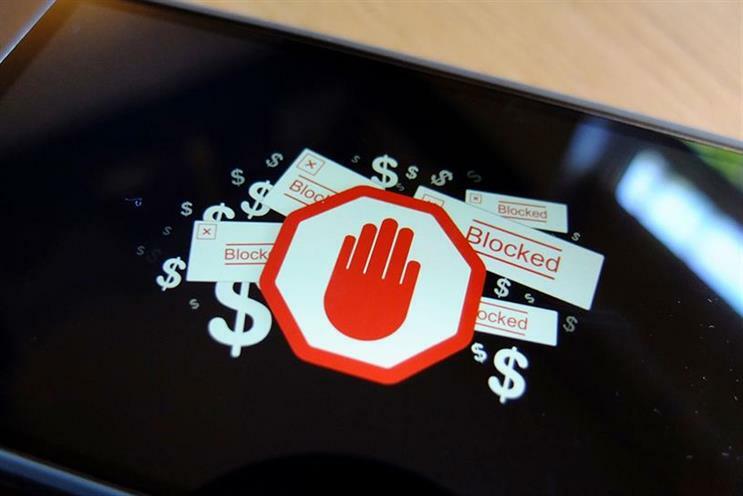 Ad-blocking levels may be even lower than 22%, suggested IAB, as nearly a fifth of those claiming to currently be using an ad-blocker cited their anti-virus software, or could not identify using a genuine ad-blocker, "which would put the real number blocking ads at nearer 18%," said Mew. Despite the encouraging stall in ad-blocker adoption, Mew continued, "it’s vital that the industry doesn’t take its foot off the pedal in working to provide people with a better, lighter and more considerate online advertising experience, which will discourage them from blocking ads altogether".